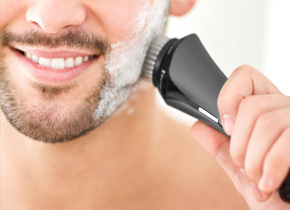 The Endurance Groomer, with specially developed endurance technology, has been designed to hold 70% of its charge over 12 months*, making this the beard trimmer you can rely on. 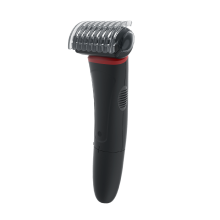 The Endurance Groomer comes with an adjustable comb for trimming beard and stubble hair from 1mm to 15mm for varying lengths and looks, making this the perfect tool for beard fading. 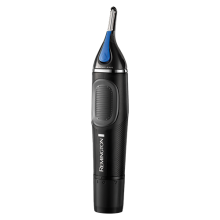 It will help you achieve your signature style and give you the flexibility to trim, shape and detail beard lines with precision. It also features a robust turbo mode to tame even the most stubborn of hair such as strong growth around the goatee. 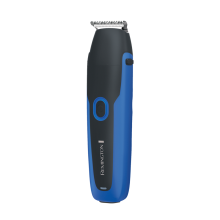 The TST (trim shave technology) flip side feature means you can achieve a clean-shaven look with minimal irritation, thanks to the skin stretcher and rounded comfort blades! 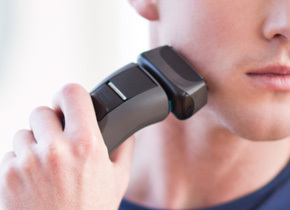 With the ability to style any look and any length, this beard trimmer is a versatile tool you can depend on. Its guaranteed endurance, versatile adjustable combs, lightweight design and storage pouch makes the Endurance Groomer your ideal travelling companion. 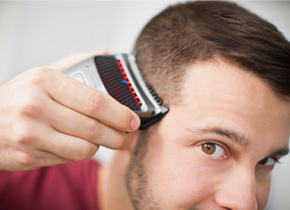 You never have to worry about this beard trimmer letting you down mid trim. The LED fuel gauge, with three indication lights, shows you precisely how much battery life you have remaining. 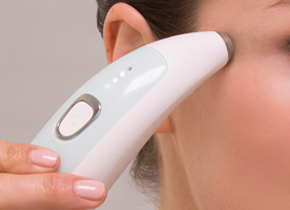 Should you need it, the five-minute quick charge function will have you back in business in no time! Versatile grooming you can depend on! 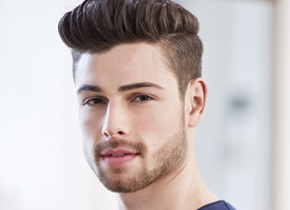 You can achieve a variety of lengths, looks and fades with adjustable comb for trimming between 1 – 15mm, a TST flip side blade for achieving clean shaven precision and a turbo mode for tackling the toughest of hairs. With specially designed comfort blades, you can achieve all this without the fear of irritation. *Travel lock must be activated between uses.